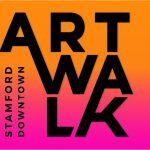 ARTWALK 2017 | Stamford Downtown - This is the place! 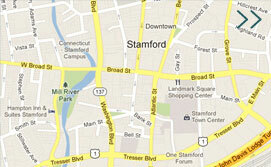 Join us for the 5th annual ARTWALK in Stamford Downtown. 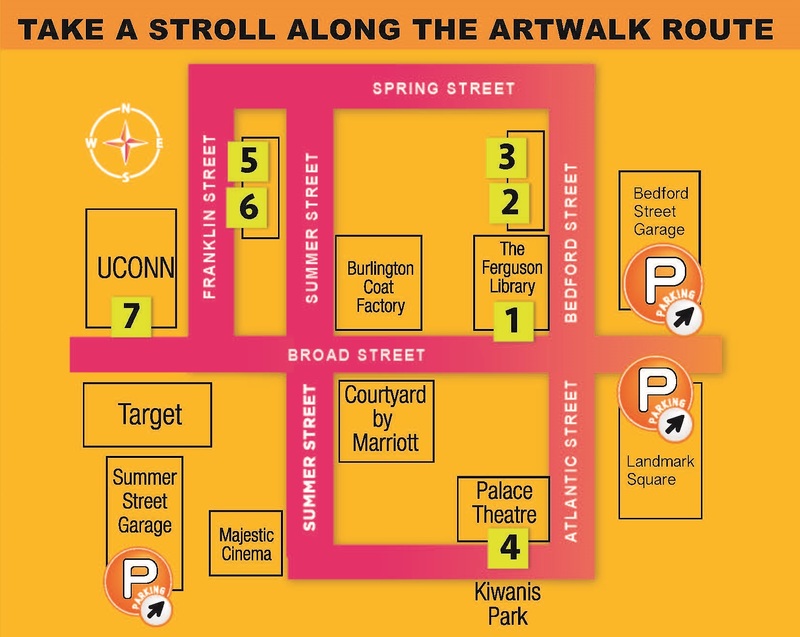 Created by Stamford Downtown, a phenomenal experience awaits ARTWALK patrons. The evening will feature 100+ painters, photographers, sculptors, and multi-media artists, all reflecting a diverse selection of mediums, styles, and trends in the Contemporary Art World. Majority of the artwork will be available for purchase. 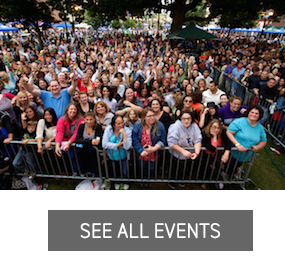 The public is invited to come meet the participating artists while enjoying live music and activities.